Lloyds was kept afloat by billions of pounds of emergency liquidity from the Bank of England. It has now emerged the UK bank was fiddling repo rates to lower the fees on that lifeline. Every revelation like this sets back the sector’s bid to regain public and political trust. 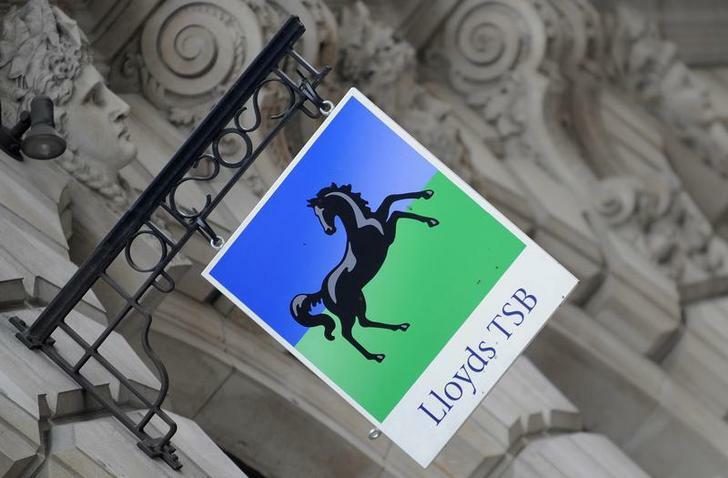 Britain’s Lloyds Banking Group agreed on July 28 to pay a total of 226 million pounds ($383 million) in fines and compensation for rigging benchmark rates and manipulating fees for a UK government financial sector rescue scheme. Lloyds is the seventh institution to be fined for involvement in the manipulation of global interest rate benchmarks, which are used to set prices for trillions of dollars of financial assets. The fines were paid to the UK’s Financial Conduct Authority, the U.S. Commodities Futures Trading Commission and the U.S. Department of Justice. Of the total paid, the Bank of England said it had received 7.8 million pounds to compensate it for Lloyds’ rigging of the three-month sterling repo rate, which was used to set the level of fines associated with the use of its Special Liquidity Scheme, an emergency credit line for UK banks.